This volume of poetry illustrates a new side of the author of The Carnivore and Suits for the Dead. The wit, the toughness, the shining lyric clarity of the earlier books are still here, but they have been joined by a quiet understanding, a joyfulness, and an acceptance of things as they are that indicates the poet has moved into a new and most exciting period. 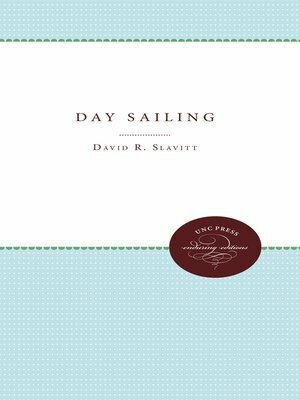 A UNC Press Enduring Edition — UNC Press Enduring Editions use the latest in digital technology to make available again books from our distinguished backlist that were previously out of print. These editions are published unaltered from the original, and are presented in affordable paperback formats, bringing readers both historical and cultural value.